You’ll often find that your web design clients simply do not know web design the way you do. They don’t follow the trends, they don’t really understand the terminology, and they don’t understand the reasoning behind certain web design decisions. You certainly know all those things. After all, it’s your job. You’re a web designer. 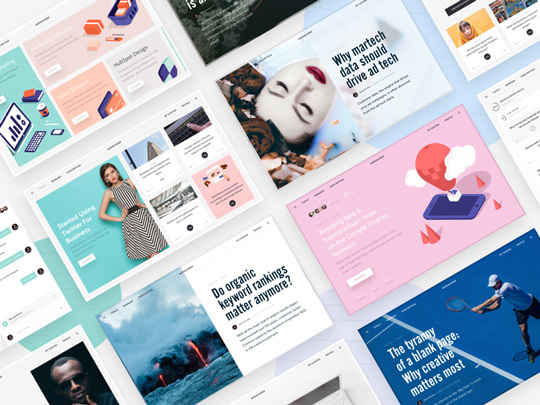 Web design trends, terms, and principles are all second nature to you. It can seem ridiculous to think of someone not knowing about these things. Explaining them to your clients is a challenge but also often a necessity. Educating your web design clients is going to be very useful for getting the project done for a number of reasons. For one, it will set your clients at ease. They’ll know that the person they’ve hired to design their website knows what he or she is doing. They’ve hired a real professional and an expert. This can smooth out many possible issues in your working relationship before they even start. It also helps with the client’s understanding of your design decisions. A lot for clients have a vision for their website. The efficacy of this vision can vary, however, and might be based on a strange or out of date understanding of web design. 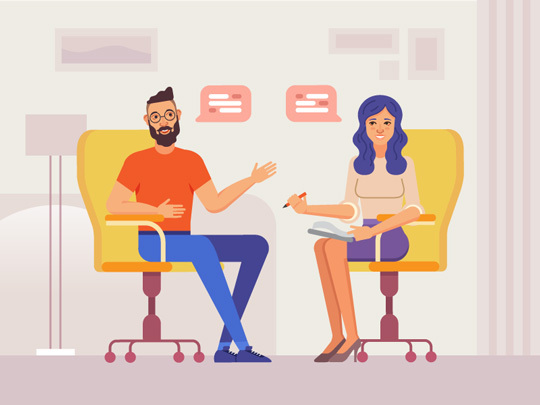 Taking the time to explain the reasoning behind some of your design decisions will help you create the best site possible in a reasonable time frame, as the client will be less likely to fight you if you veer from (or even against) his or her initial vision. Know your reasons for making design decisions and be able to communicate them. You’ll often find it’s vital to avoid an unpleasant conflict. Last but far from least, being able to explain your understanding of web design affirms your prices. Clients who are new to web design likely will not understand your prices. Sometimes this will cause them to try to talk you down. If you can explain exactly what you do and why, it becomes less likely. Your clients and prospective clients will have a better understanding of what you’re doing and how much work you’re putting in. It’s important to remember that communication is an important part of working as a freelance web designer. You aren’t just a code monkey. Knowing design is vital, but so is knowing how to talk to your clients and get a sense of what they need to know. So how do you educate your clients on web design? Start setting expectations right away. You can do this in your proposal, on your portfolio website, or on your social media profile. Explain what you offer, what your business practices are, your terms of service, how you prefer or can communicate, and what your timeline looks like. 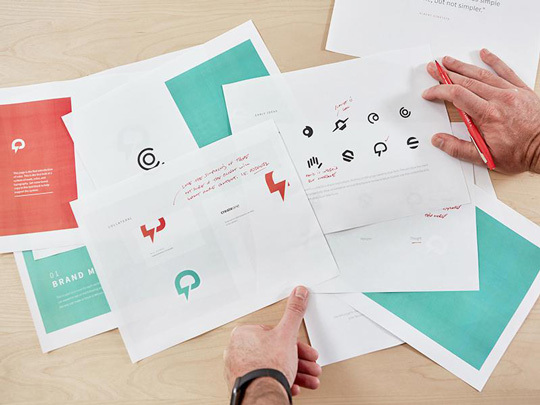 You need to break down your design process in a layman-friendly way. Let your clients know not only what you do at each step, but also what you need from them at the same time. This removes a lot of issues early on, reducing miscommunication and missed deadlines. Foster good communication and trust. You should also explain how you make decisions. Clients will appreciate hearing the basics of your design philosophy. When you send your clients concepts, inspiration boards, or even iterations of the site design, make the effort to go into detail about why you made each decision. It can be very hard to do this, especially if web design has become very intuitive for you, but it’s worth your while. Your client will understand that you’re not just throwing things at the wall to see if they stick, but that you have actually put careful, professional thought into the web design. The importance of communication can’t be stressed enough. No one is a mind reader, including both you and your client. 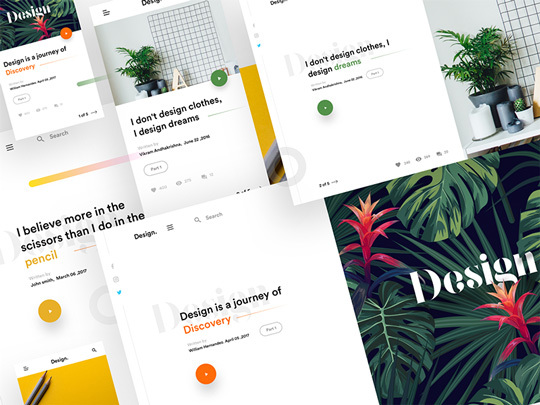 Feedback on elements of your design will make all the difference. Clients should be involved at every step of the design process. As a project goes on, you might find that your clients drift away. This is very common. People tend to be very vocal and involved early on in any project, but as it reaches the middle stages—it’s real stride—they tend to become more distant. This may lead you to think everything is going well, but that might not be the case. The client may suddenly come up with a huge list of modifications he or she wants as you near the end of your proposed timeline. Avoid this issue by explaining at the very beginning of the project how vital communication is at every stage. Feel free to include it in the contract, spelled out and clear. Remember that this is a job. You should strive to remain polite and professional at all times. People don’t react well to be talked down to, so make sure your web design education efforts don’t come across as condescending. You will not always get your way. No matter how clearly, concisely, and brilliantly you explain your web design decision to a client, he or she may still reuse to budge on some part of their vision. Accept that sometimes, you will lose the argument. You should learn to do so graciously. Perfection is the enemy of the good, especially when you’re trying to run a business. Don’t waste time and energy trying to argue with someone who has decided that it’s there way or the highway. Instead, when all your polite professional arguments fail, move on to another element that need work. 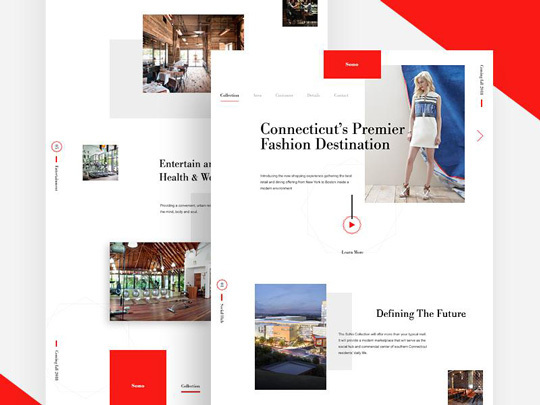 Most people are not completely wedded to their vision, especially if they don’t really know web design, and are normally only going to care that much about certain elements of it. Know how to compromise and how to lead clients into a compromise. Just as you’re trying to run a business, so it your client. They’ve got a budget and a timeline of their own. People hire experts to do highly technical jobs like web design because they are experts. Reassure your clients that their money is going to be well spent.